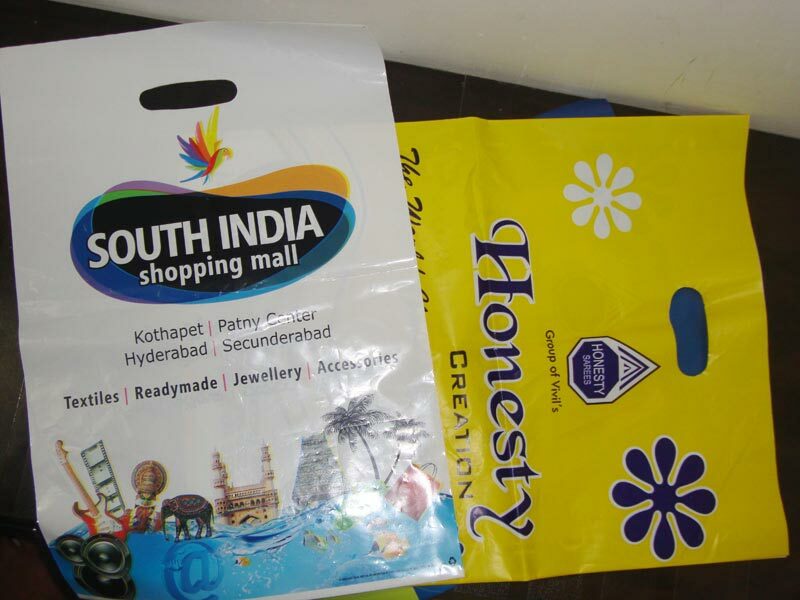 We are a major Manufacturer, Exporter and Supplier of Plastic Shopping Bags in Daman. 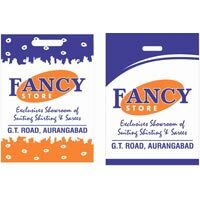 The wide range of the Plastic Shopping Bags, offered by us, is widely demanded by the clients all over India and abroad owing to its quality and durability. The Plastic Shopping Bags are demanded by various industrial sectors like steel, pharmacy, textiles, garments, food as well as forest department. The Plastic Shopping Bags are available in all sizes and colors.